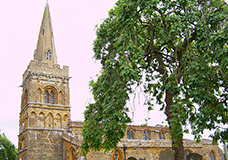 Set in the beautiful rolling countryside of rural Northamptonshire, Spratton is a delightful, mainly residential village within its own conservation zone. 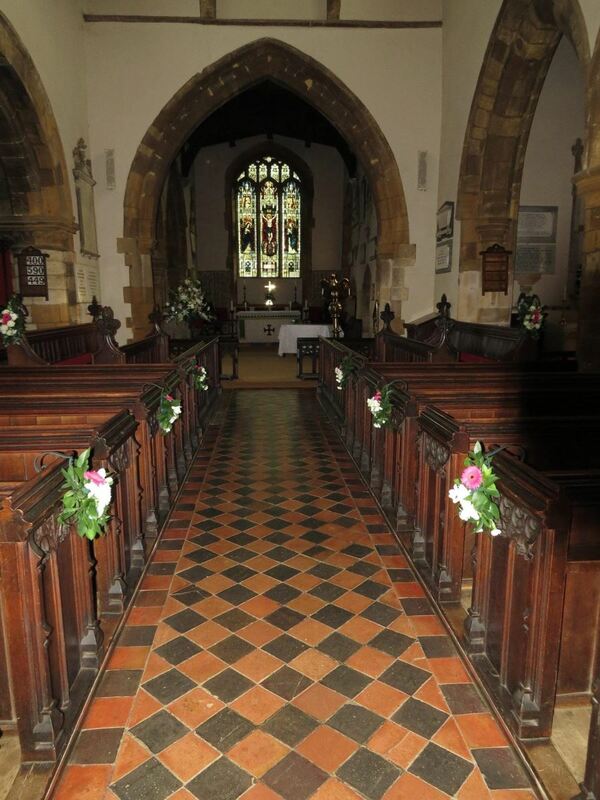 There is a thriving C of E primary school with 100 pupils and a private prep school with 300 pupils. The village has a well-stocked general store, a high quality butchers shop, a busy pub and a hairdressers. There is an active football team and social club based on the recreational field. Scouts, Beaver Scouts, Brownies & Guides, Cubs, Explorers Football Club, Sports and Social Club, Recreational Field Charity, Town & Land Charity, Spratton Garden Club, Local History Society, WI, Village Hall Committee, Playground Development, Young People Group, St Andrew Church Friends, CofE primary school Friends, Neighbourhood Watch, Rural Safety Group, Parish Council, Lunch club, Photography club, Tots and Toddlers group and Cafe Doris. The 12th century building in the middle of the village is special because it represents transitional architecture between Romanesque and Norman styles. There is a fine effigy of Sir John Swinford and links to George Washington in the church. In its care for the church, the PCC is supported by the Friends of St Andrews, whose links reach out into the whole local community. The ring of 6 bells is rung on special occasions, and a team of ringers practise regularly. St Andrew’s worship has been traditional, however, in recent years there have been changes in the pattern of parish worship. We still use the Book of Common Prayer for early communion and Matins, but our late morning communions follow a Common Worship Order of Service. There is a monthly All-Age service, led by one of the readers helped by the congregation. This could be an opportunity to explore different styles of worship. The attendance at all services is small but dedicated. We have a regular organist, and a village volunteer who steps in when necessary. 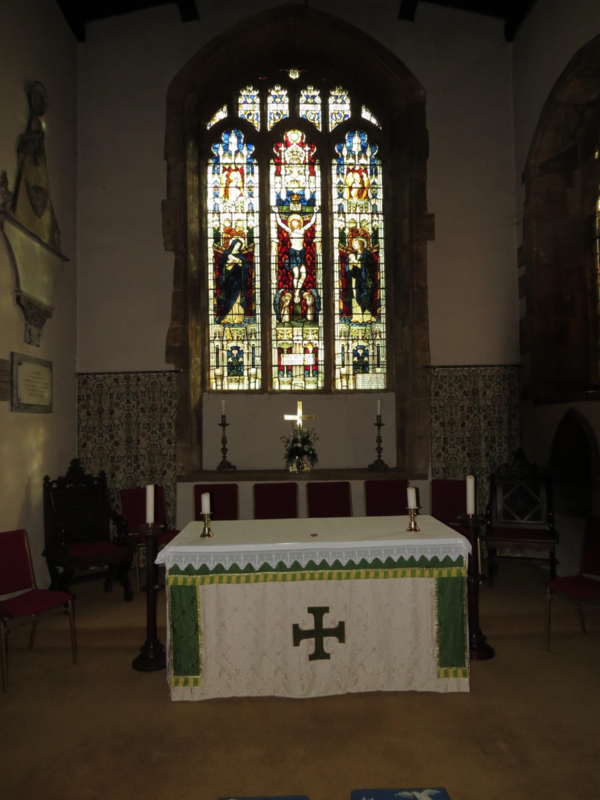 We have three licensed readers: one is very active in conducting services, a second is semi-retired but active, and the third, whilst disabled and unable to attend church, is active in support and input.